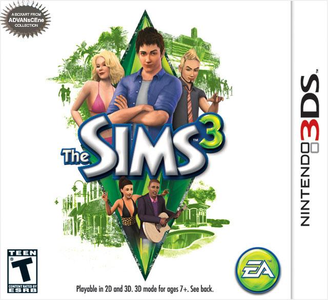 The Sims 3 is a strategy / life simulation game developed by The Sims Studio and published by Electronic Arts. The Sims 3 is built upon the same concept as its predecessors. Players control their own Sims' activities and relationships in a manner similar to real life.